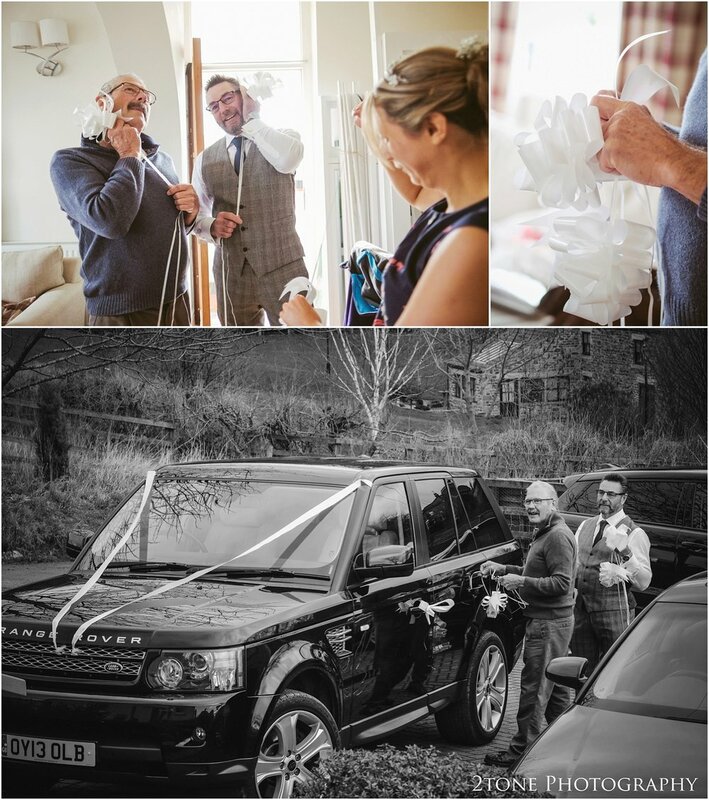 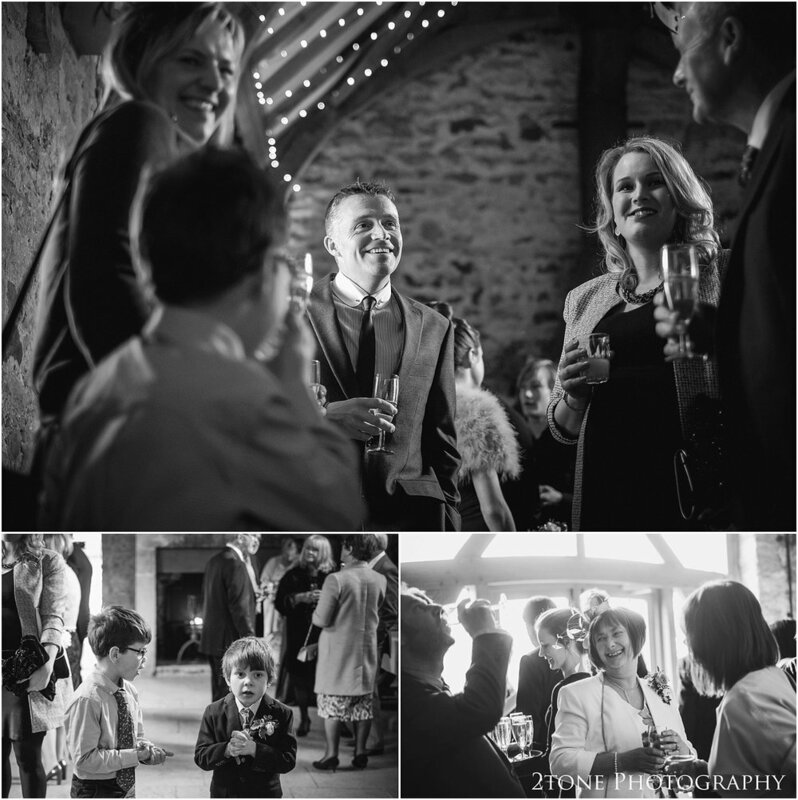 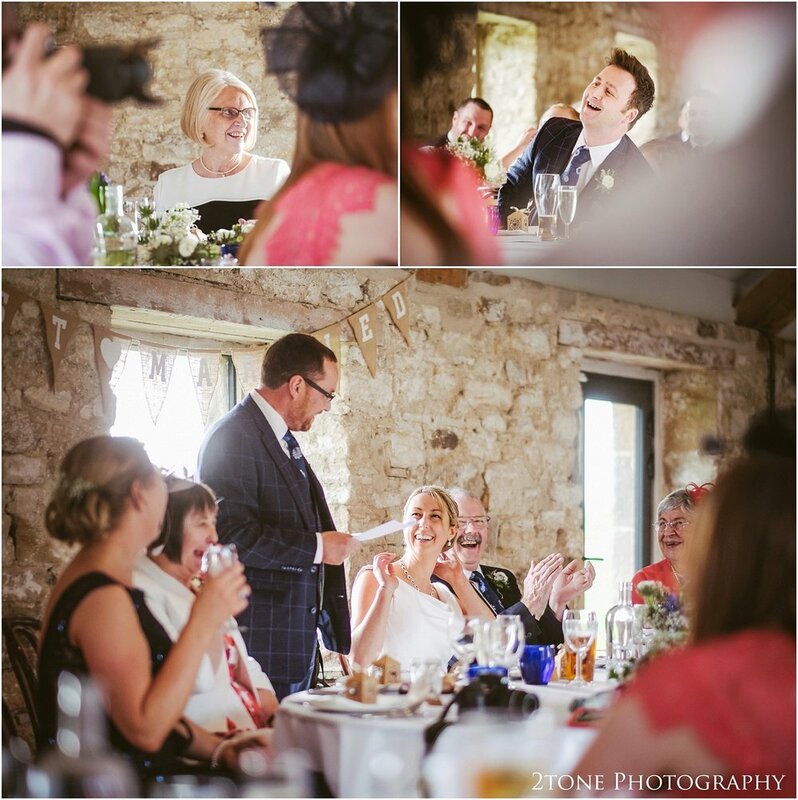 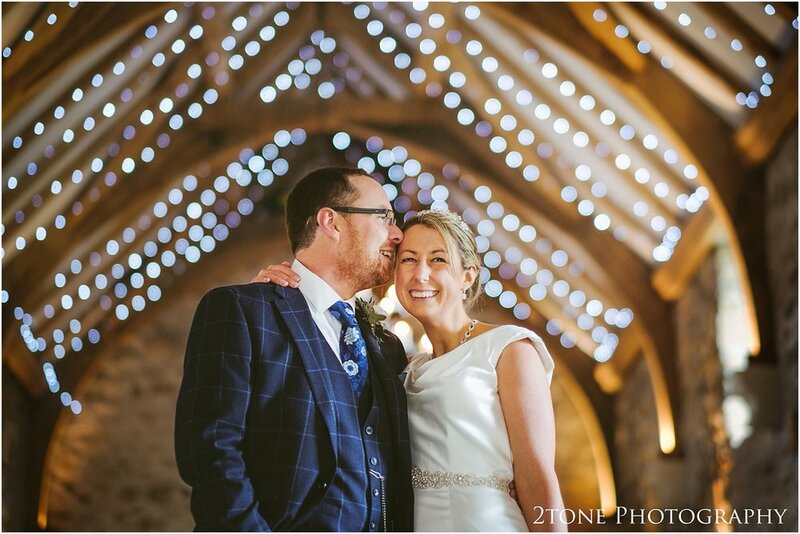 Being a Healey Barn recommended wedding photographer, Healey Barn is a venue that we both know very well and love working at. 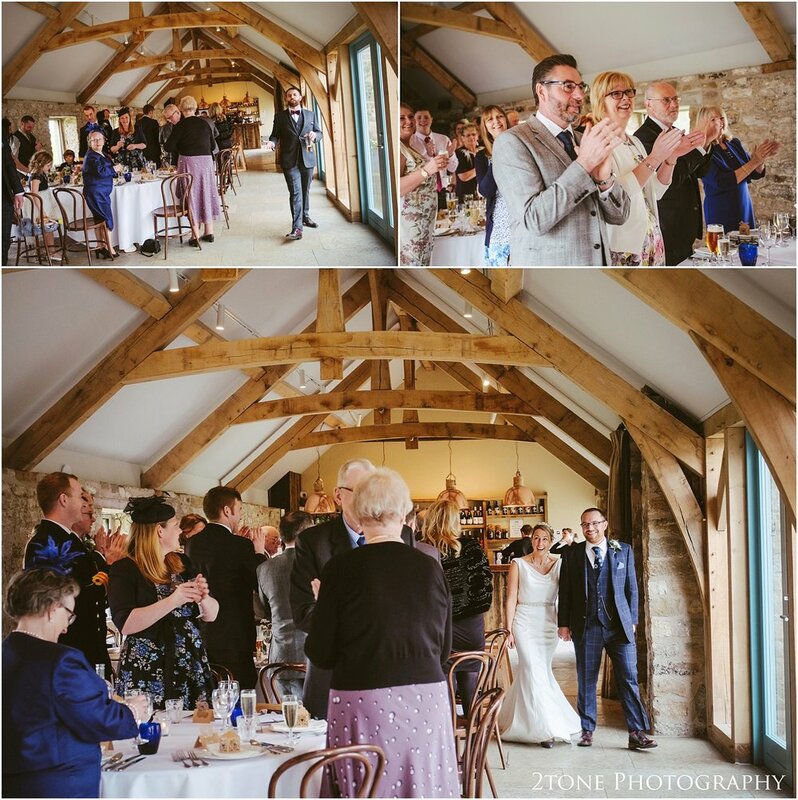 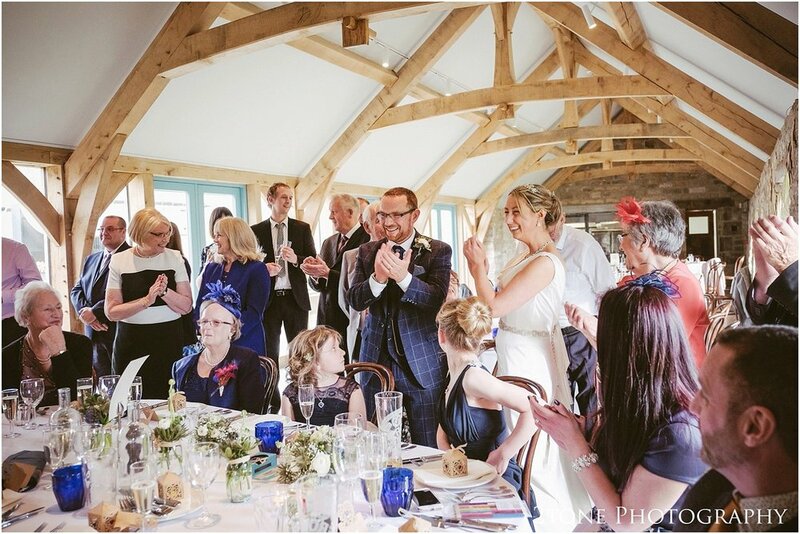 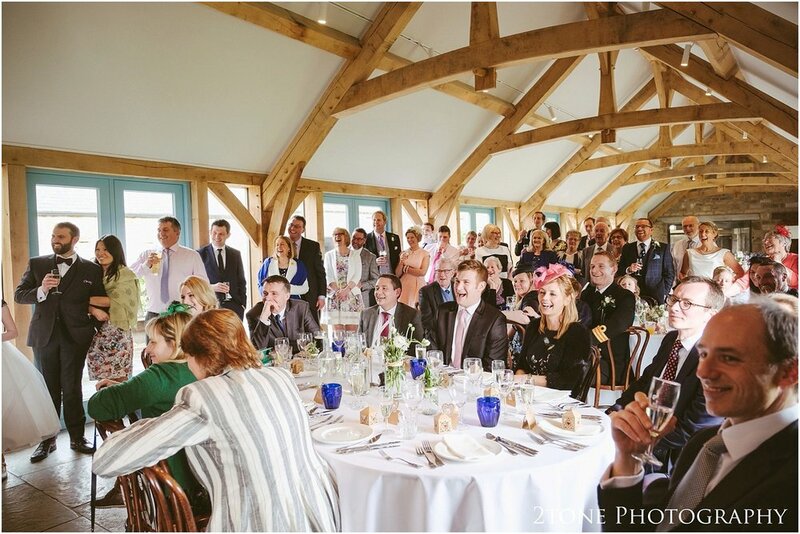 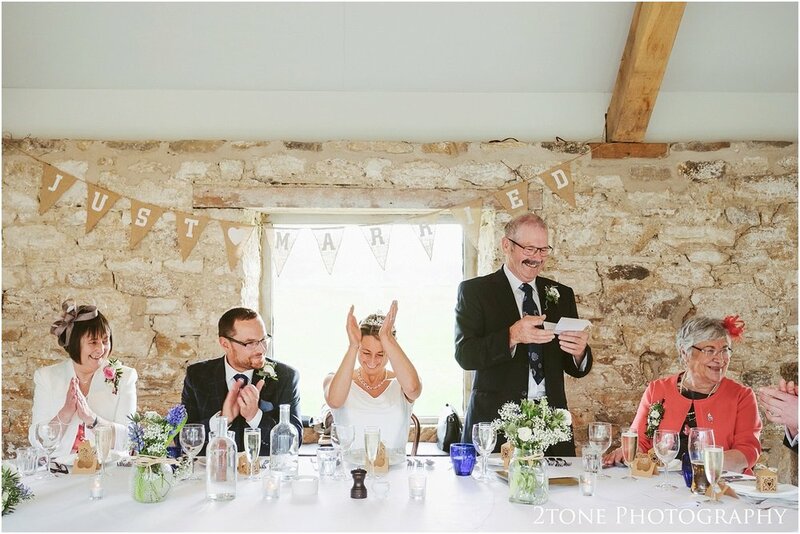 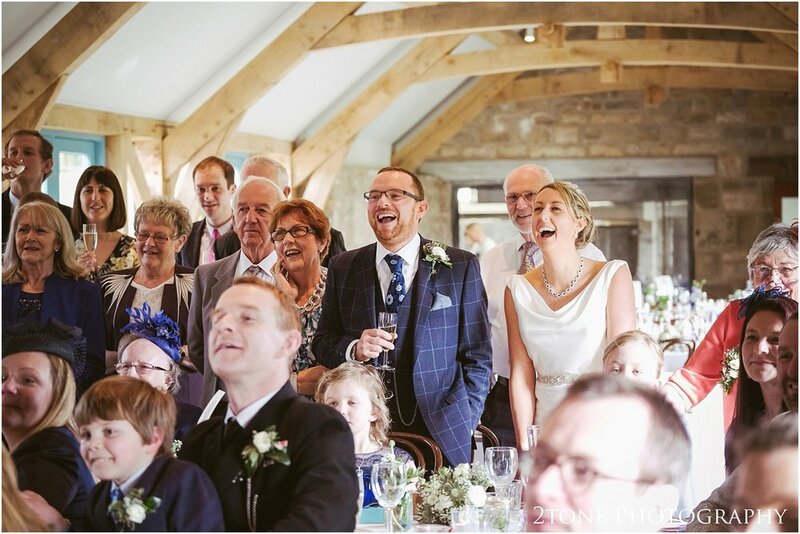 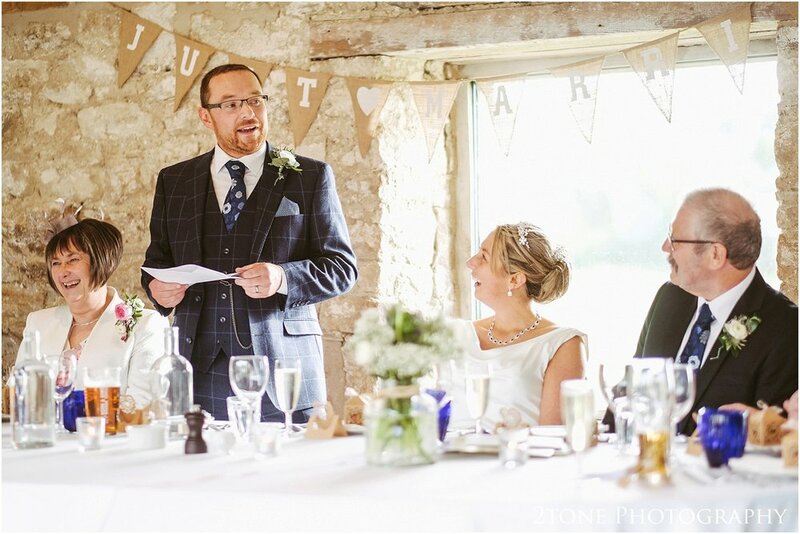 It's stunning countryside location, idyllic views, cosy but stylish interior and the amazing atmosphere make it the perfect wedding venue. 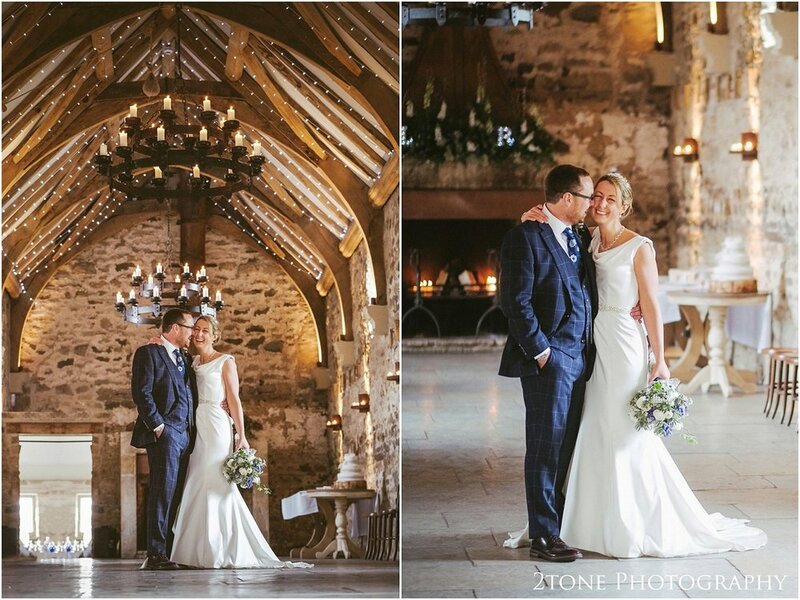 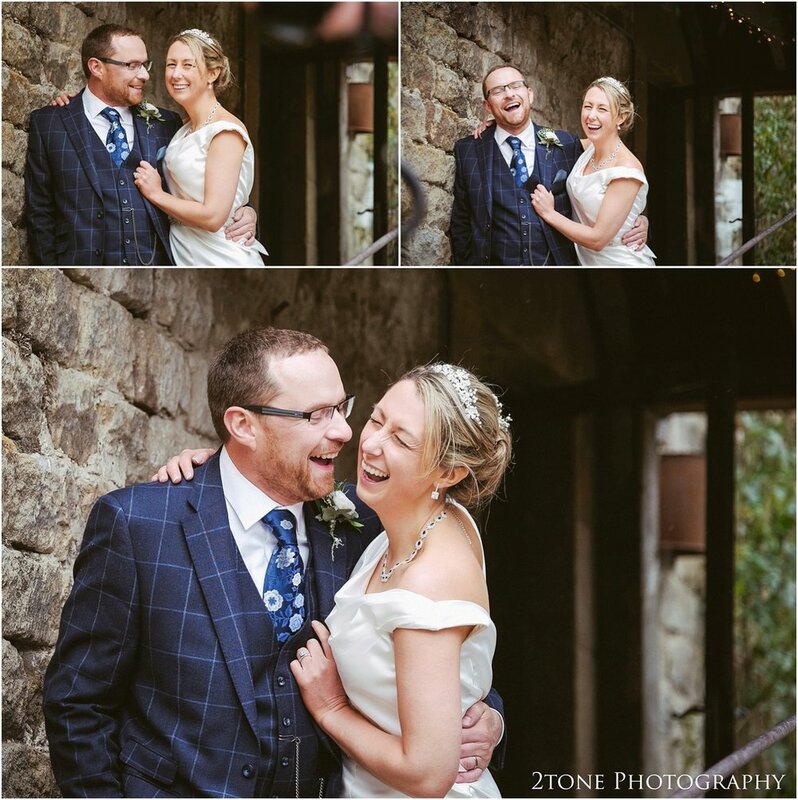 It was a delight to return back to Healey Barn once again to photograph Lyndsey and Richard's wedding day. 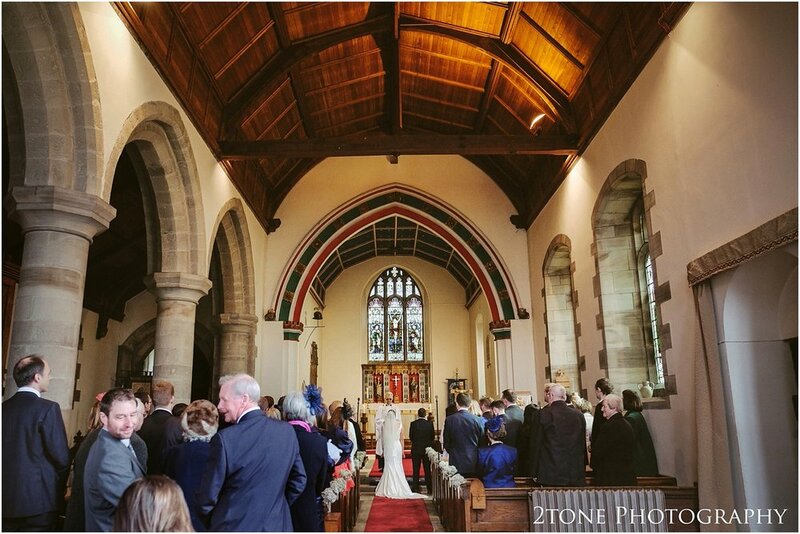 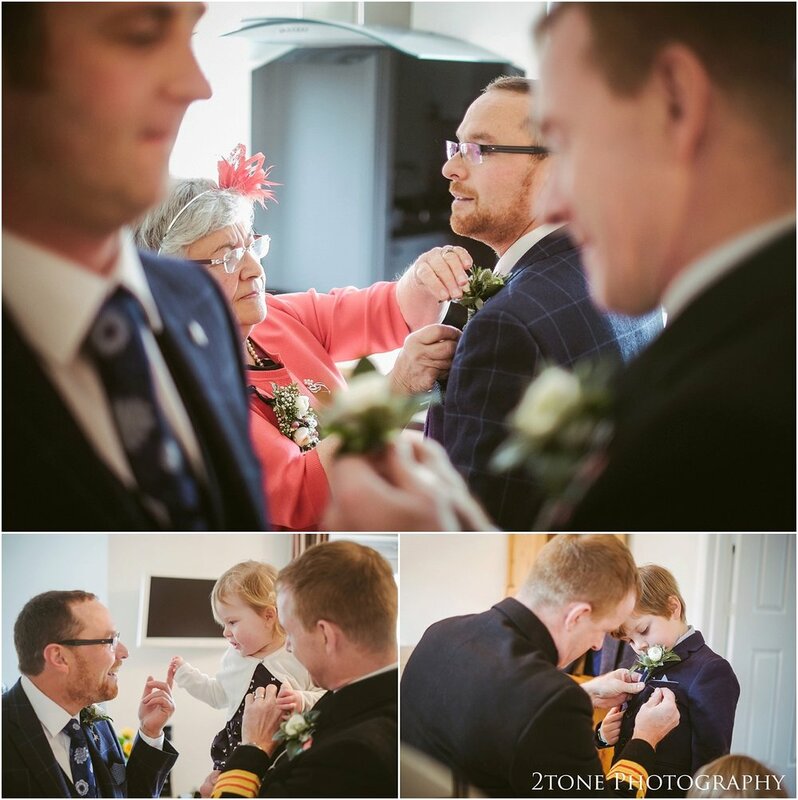 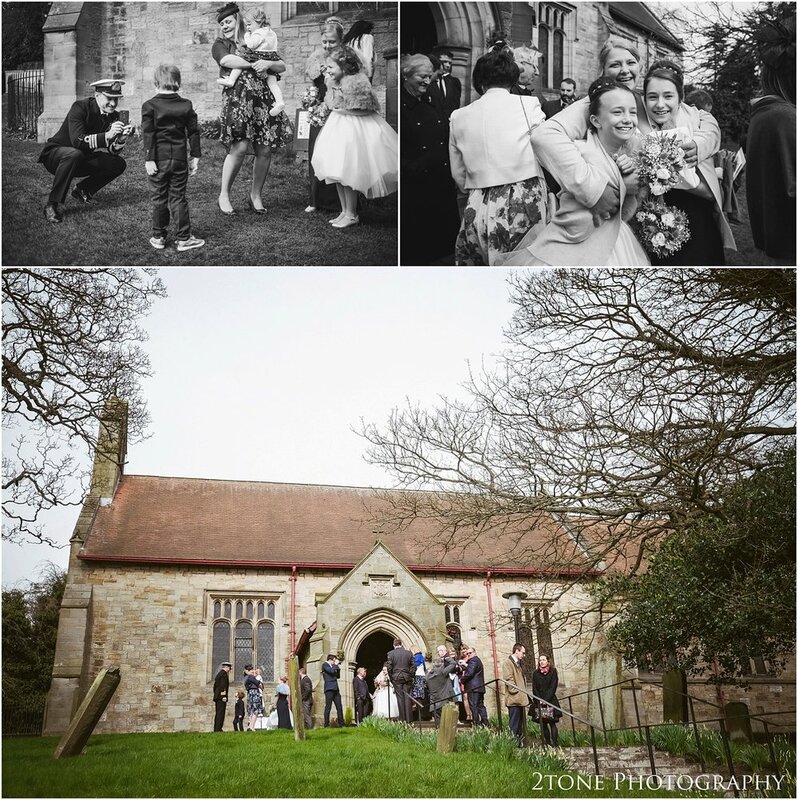 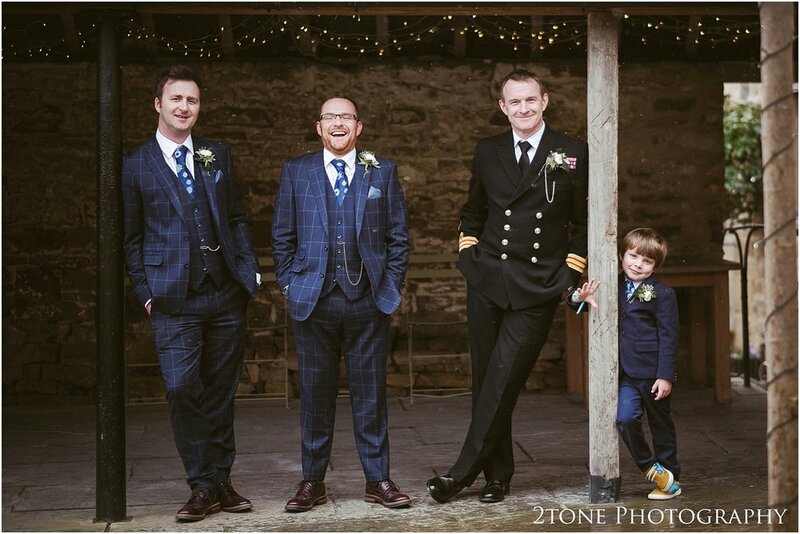 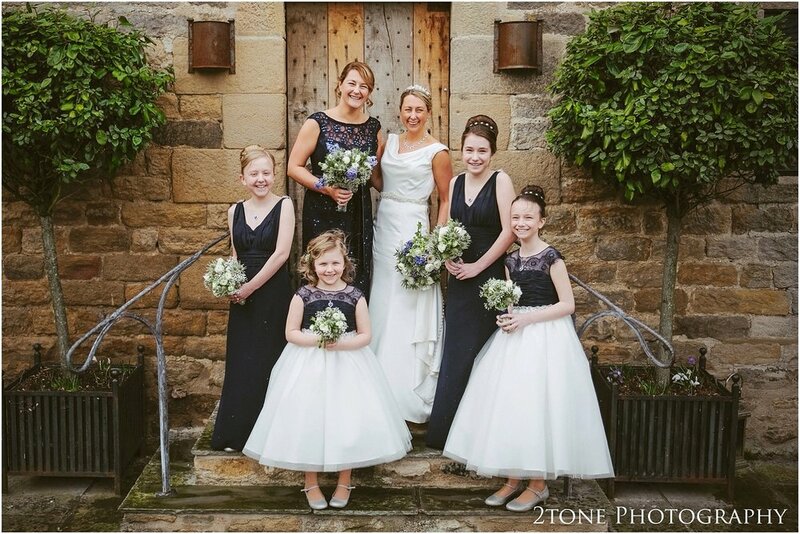 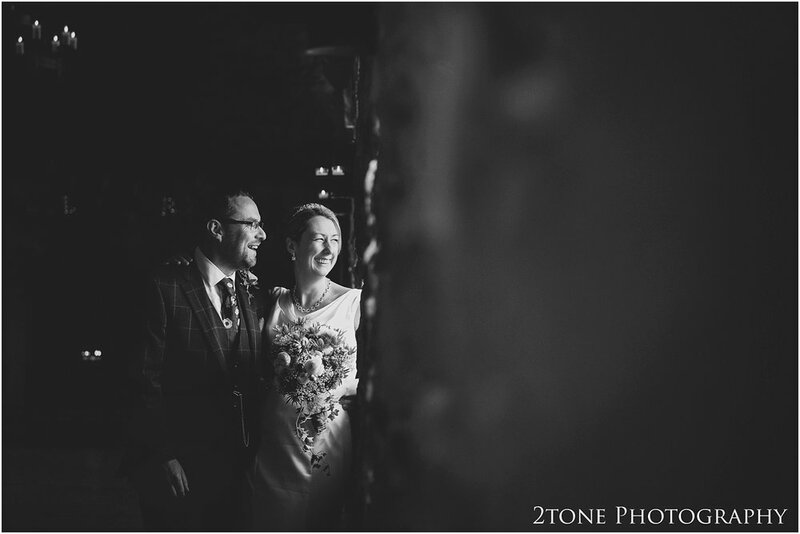 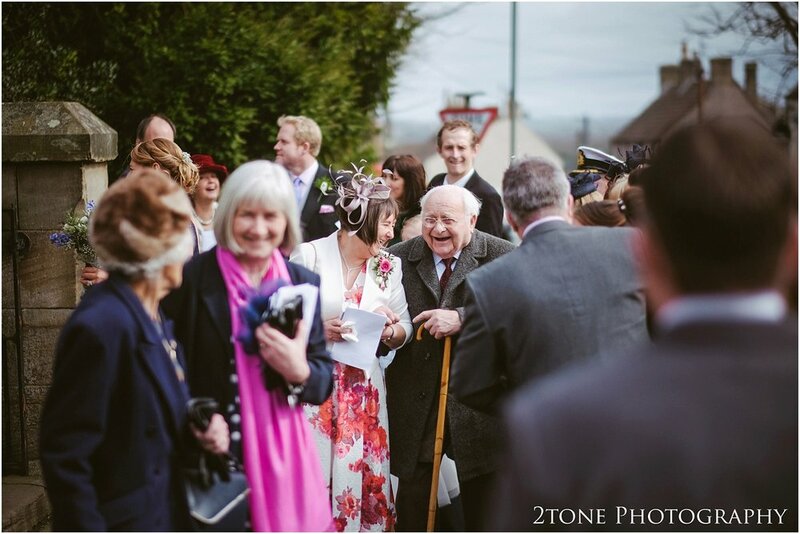 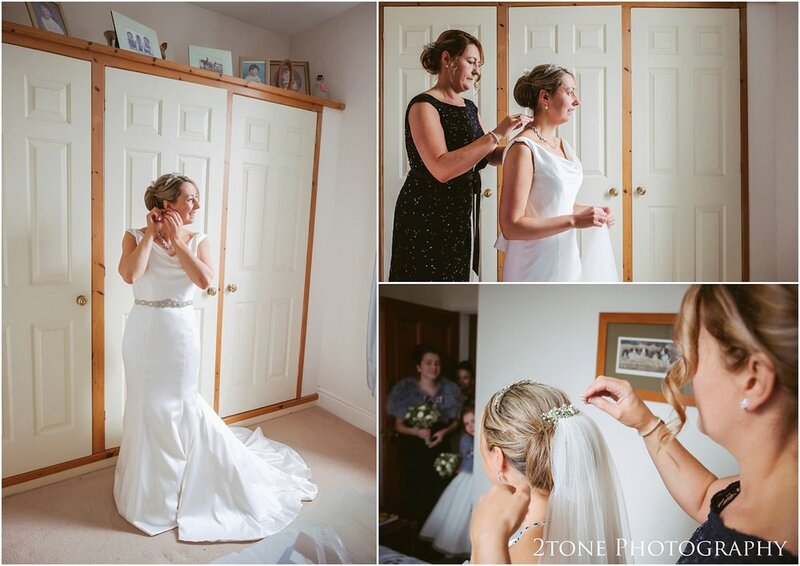 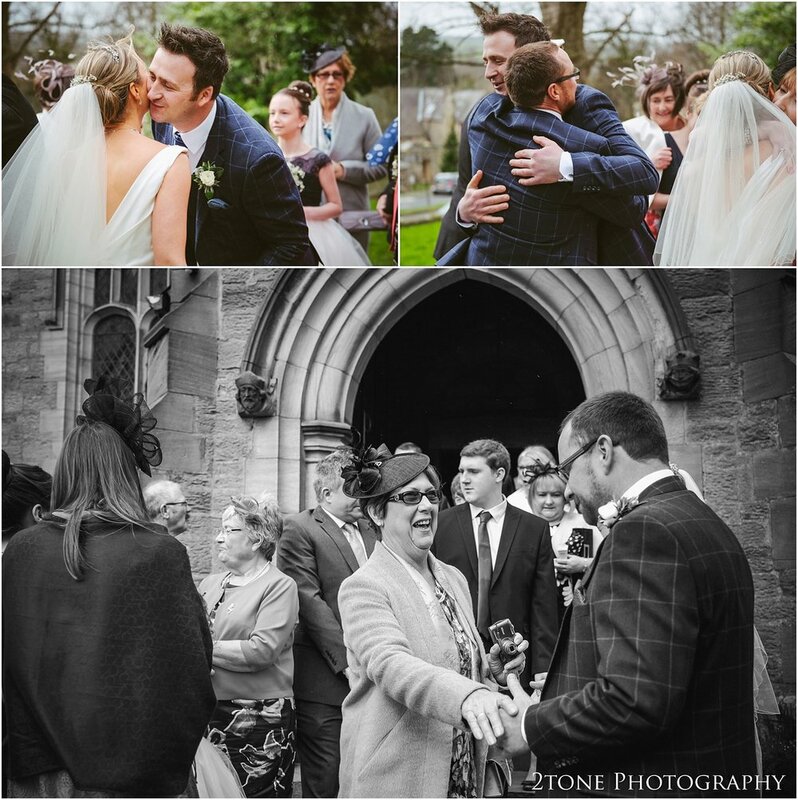 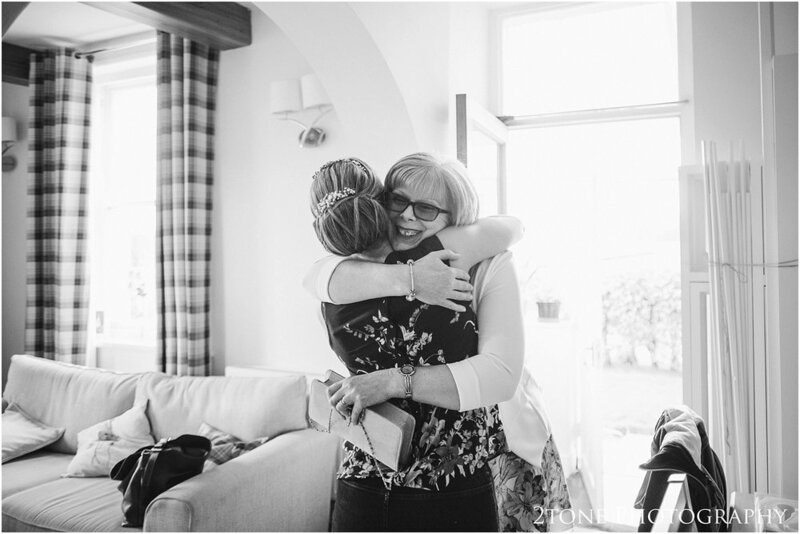 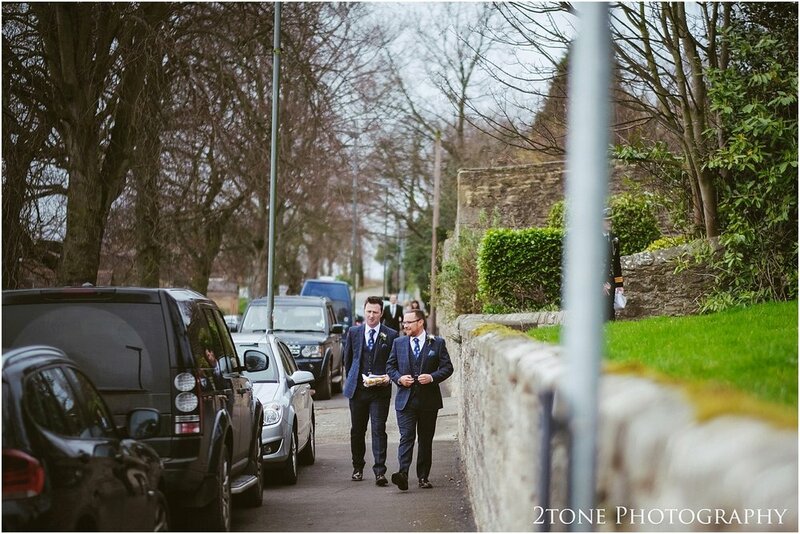 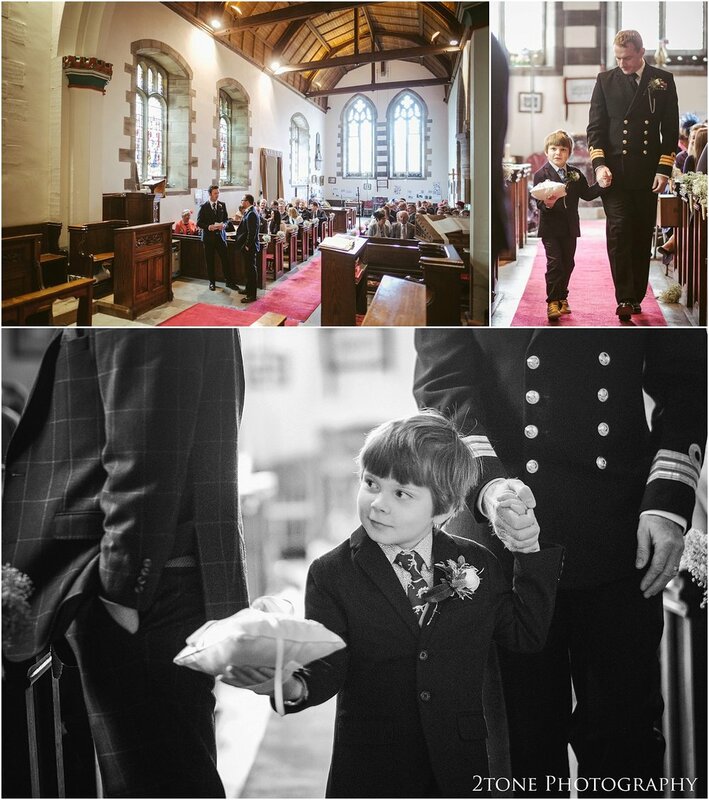 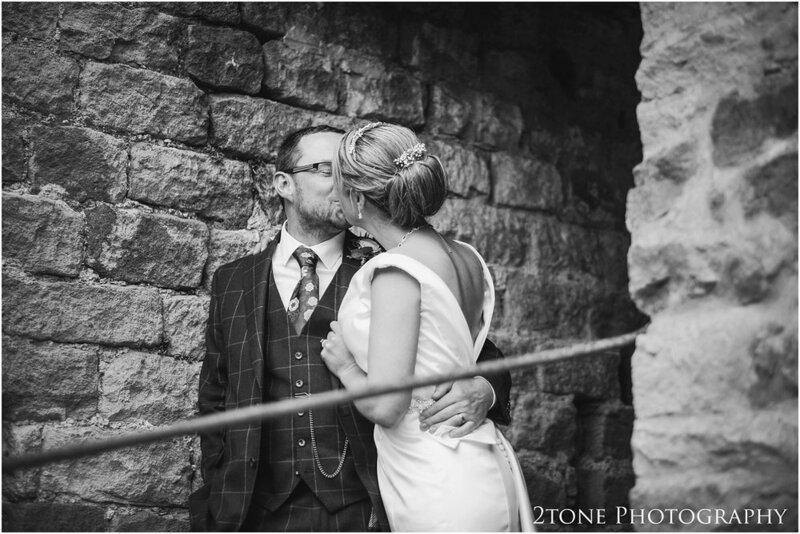 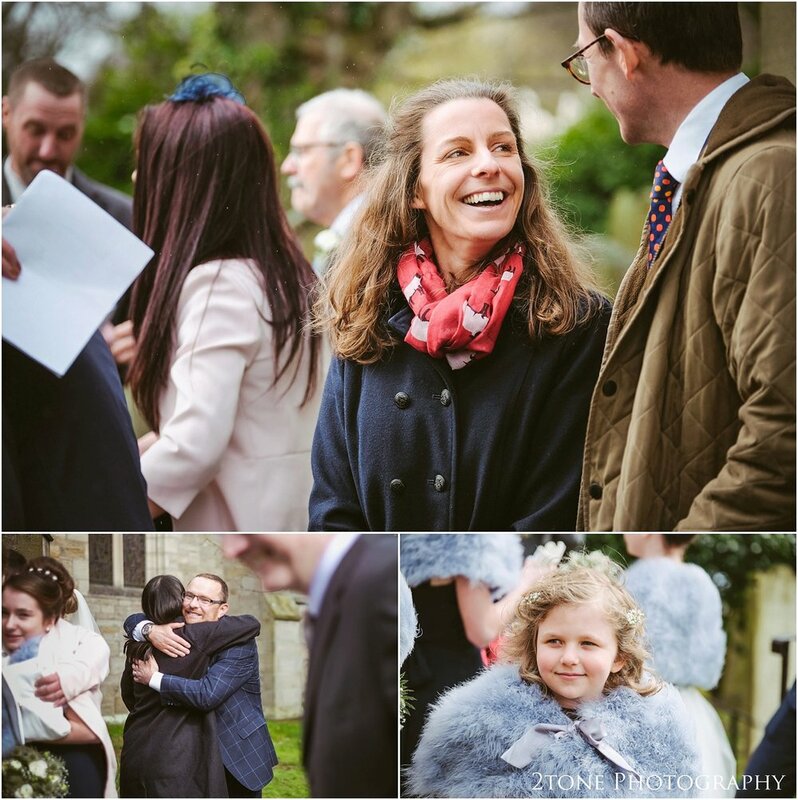 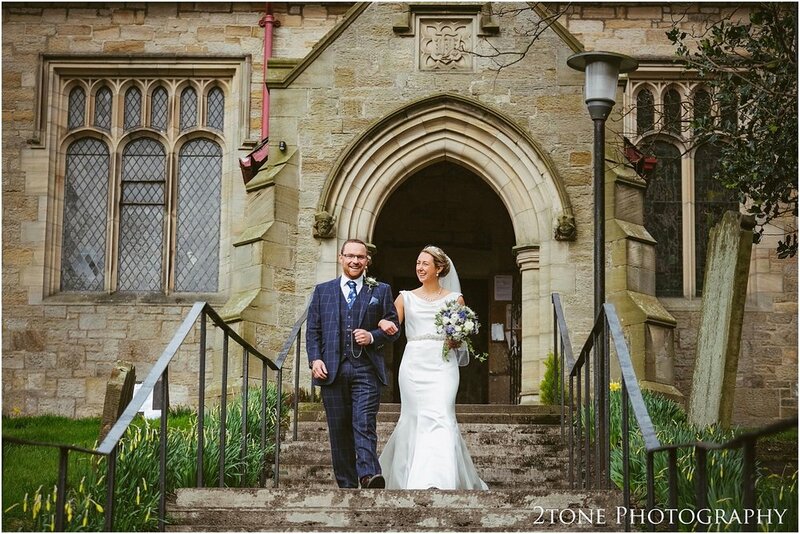 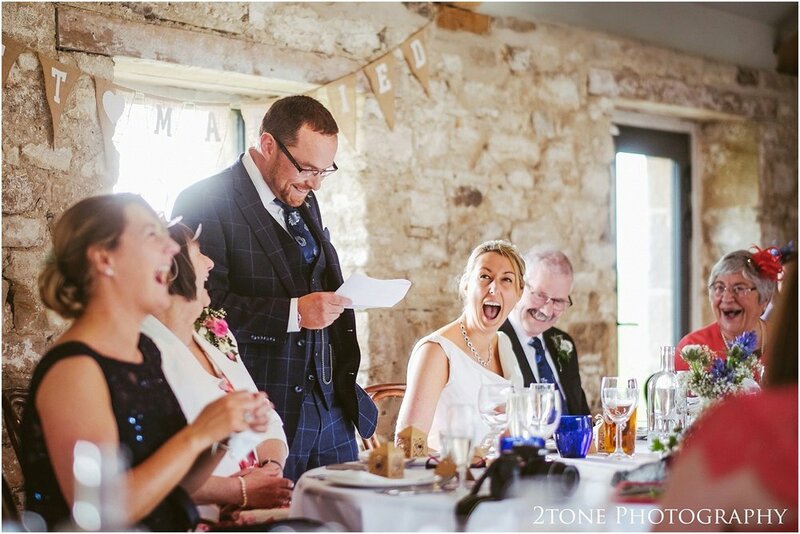 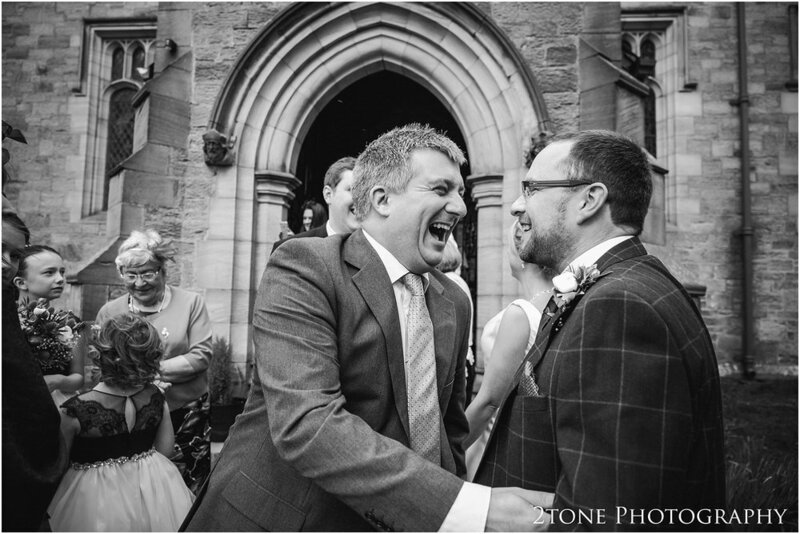 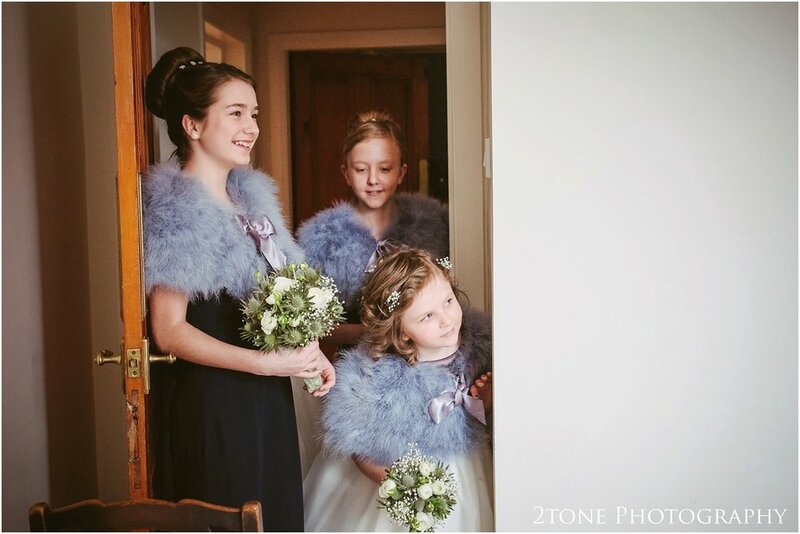 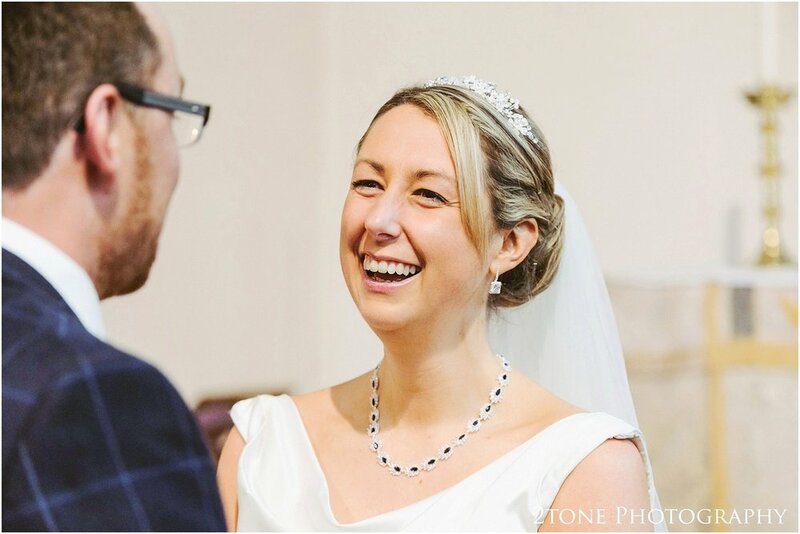 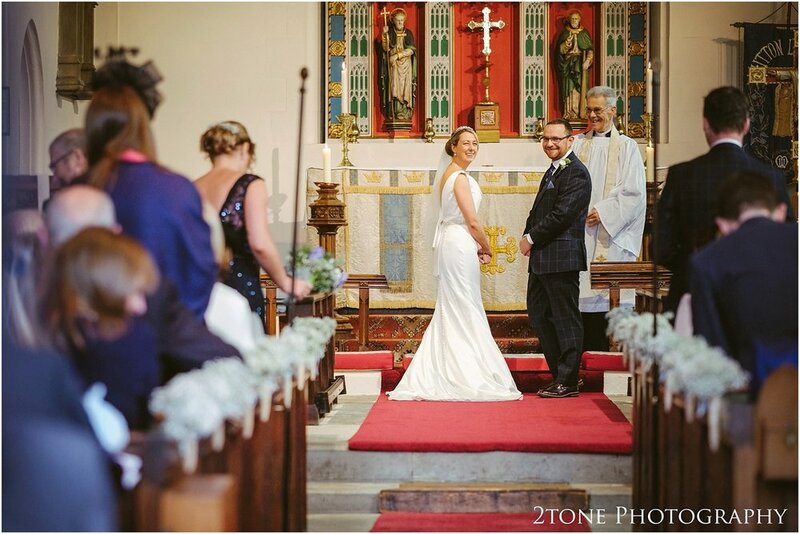 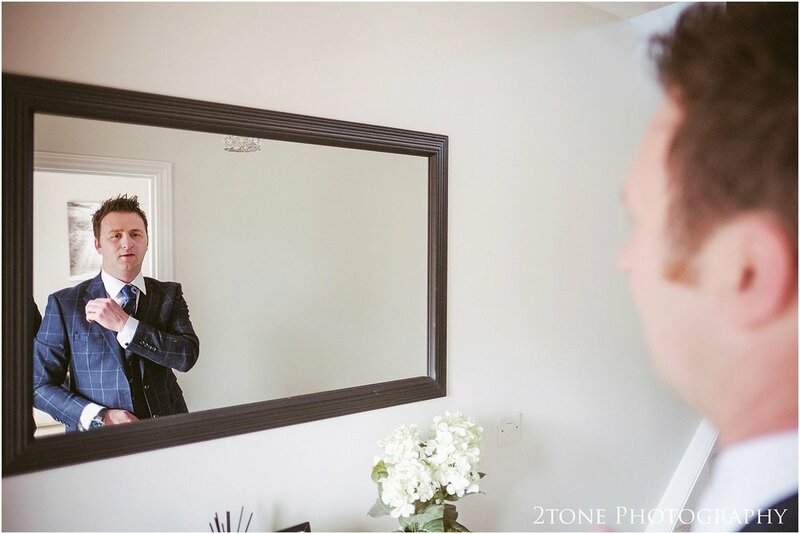 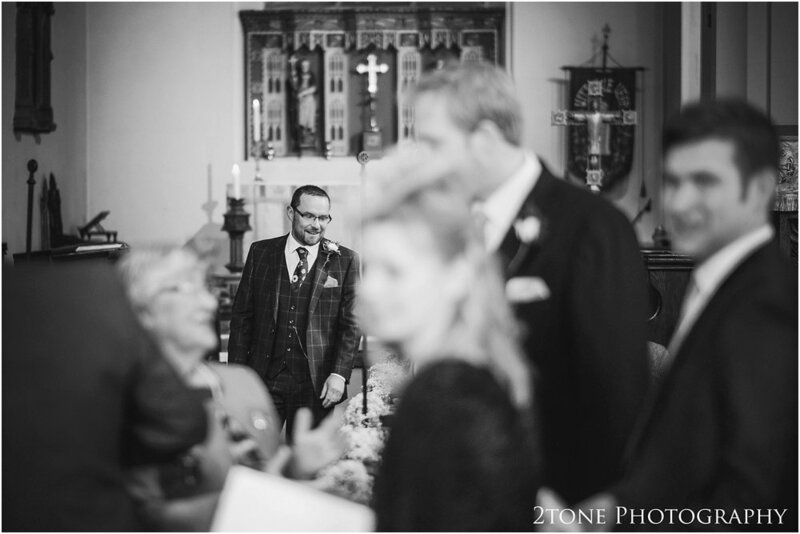 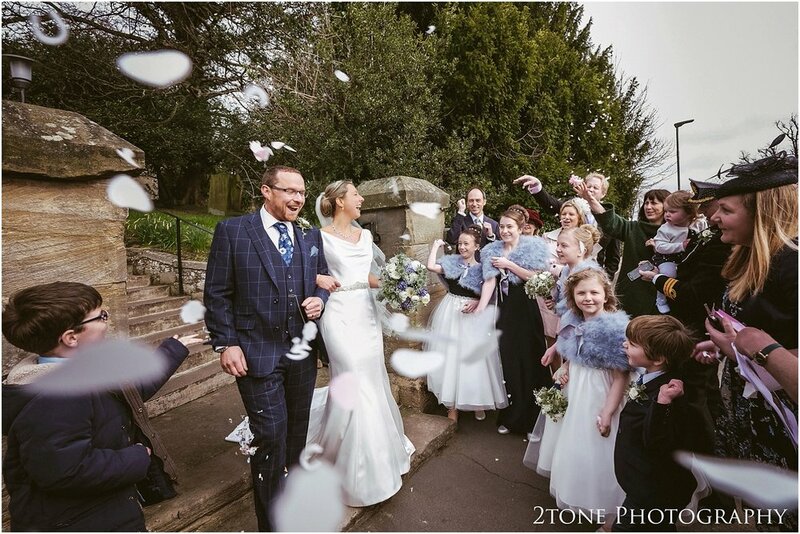 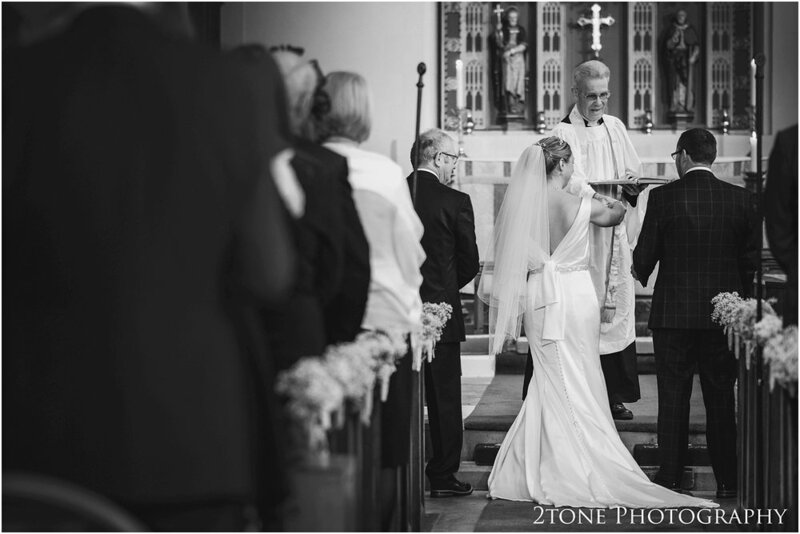 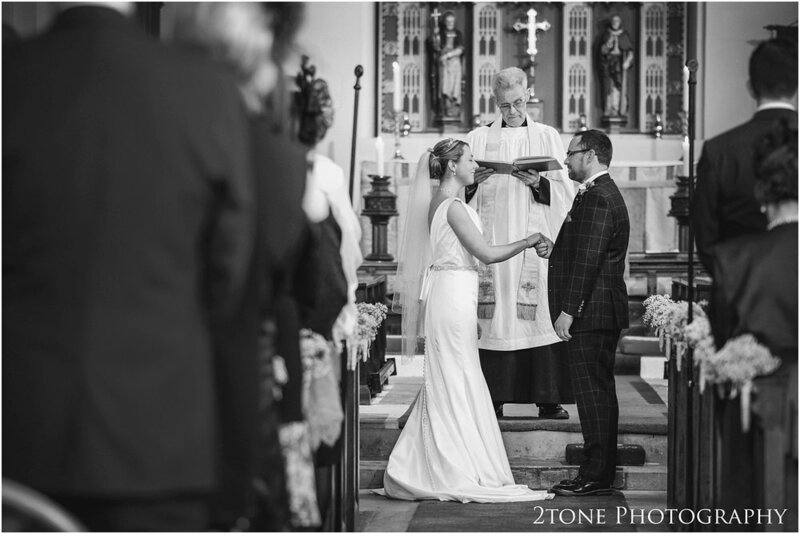 After getting ready at home, Lyndsey and Richard tied the knot in a pretty countryside church in Witton-le-Wear in front of all of their family and friends. 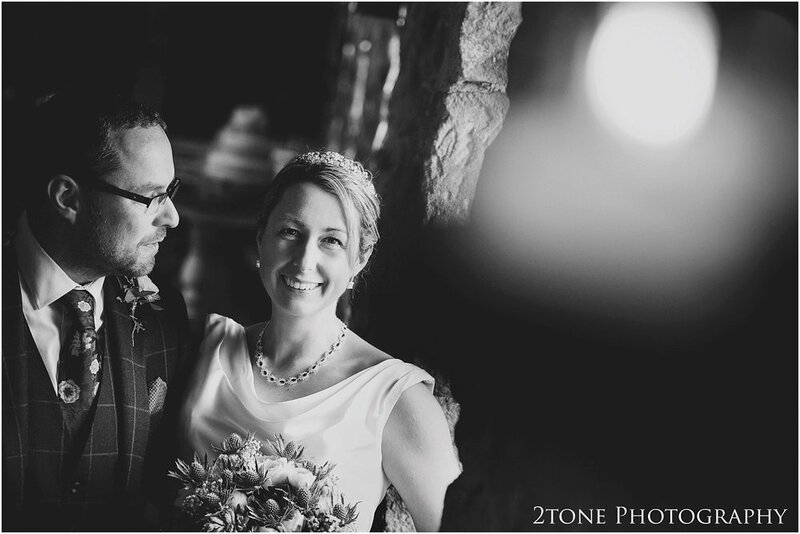 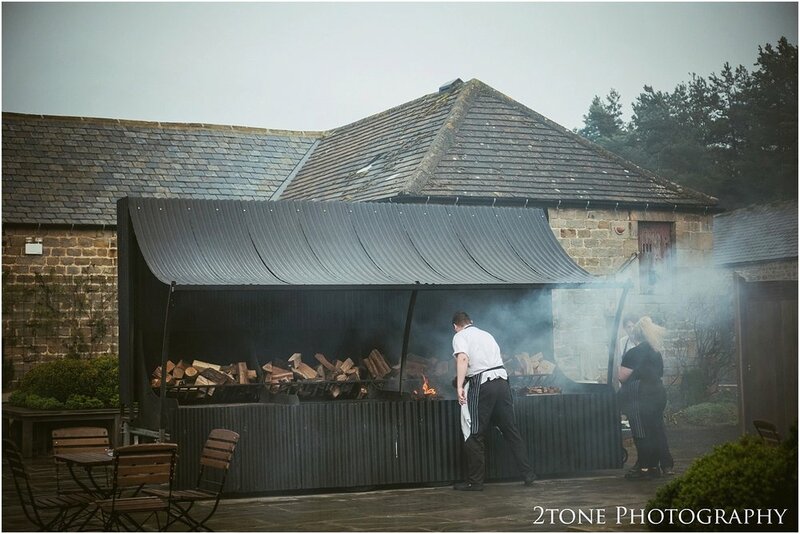 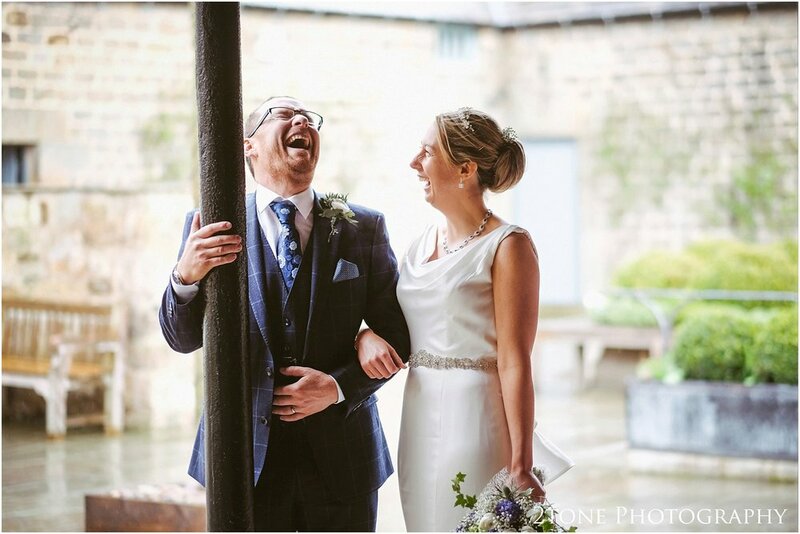 Dark clouds met us at Healey barn for their wedding reception and the heavens opened, but despite this, we dodged the rain to get some great shots of this happy couple who wouldn't let the weather effect their day in the slightest.